Home News Tartan Army Ready To Storm South Africa Open As Lawrie Gets Itchy Foot. Tartan Army Ready To Storm South Africa Open As Lawrie Gets Itchy Foot. 4 months ago by Bernie McGuire Comments Off on Tartan Army Ready To Storm South Africa Open As Lawrie Gets Itchy Foot. 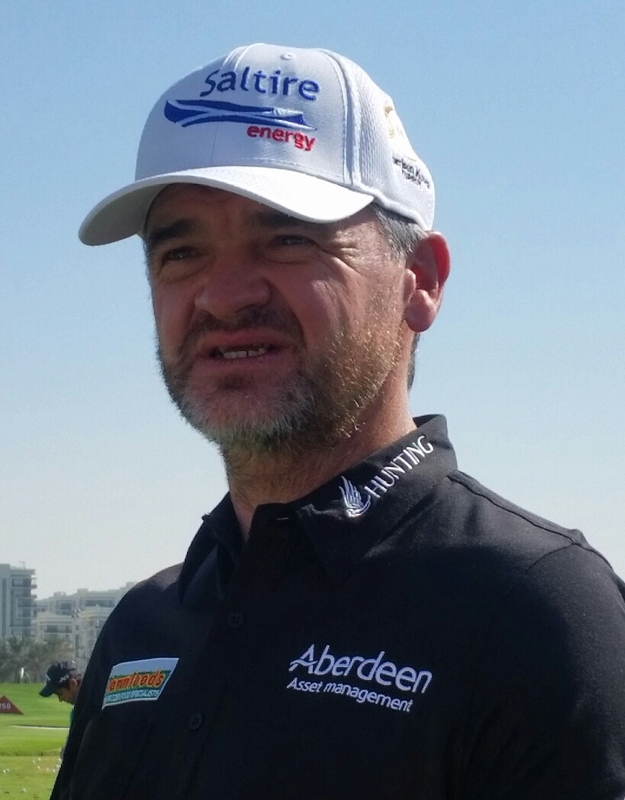 A golfing army of 10 Scots are teeing-up in this week’s 21st co-sanctioned anniversary South African Open in Johannesburg as former Open Champion Paul Lawrie gets an itchy foot. The SA Open is the second oldest national open championship in the history of the game, dating back to 1863 when staged as an exhibition in Port Elizabeth. Only the Open Championship is older. This year’s event at the Randpark Golf Club also marks the 21st staging of the event as being co-sanctioned jointly by the Sunshine and European Tour’s and with the two Randpark courses – Bushwillow and Firethorn – hosting a very large field. Heading one of the strongest Tartan contingents is Marc Warren and competing in his first 2019 season event since regaining his Tour card recently at Q-School. 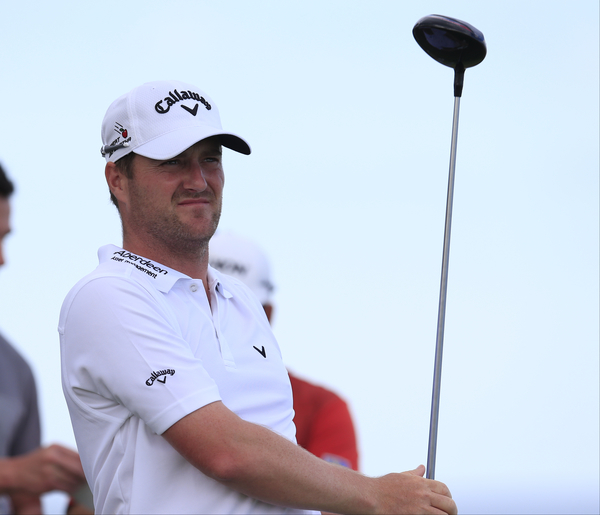 Joining Warren is Borders David Drysdale and teeing-up in a third event of the new Tour season that included a brilliant fifth in the Honma Hong Kong Open. Tour rookies Liam Johnston, Bob MacIntyre and Lothian’s Grant Forrest, who is coming off a superb share of seventh last week in the Mauritius Open, are also in the SA capital. And Forrest is no stranger to Randpark having contested the Joburg Open on both courses last year. “It was a great result last week and the good news is I played the 2017 Joburg Open last year and it’s the same two courses as this week, so that can only help,” said Forrest. Scott Jamieson, and also no stranger to success in South Africa in winning the 2013 Nelson Mandela Championship, is one of 16 players to be afforded an invitation for what is his first event of the 2019 Tour. Also, in the field is Fancourt-based Scot Doug McGuigan along with Drumoig’s Conor Syme, Beardon’s Ewan Ferguson and Turnhouse’s Duncan Stewart. And while the Scots will be itching to get going former Open Champion Lawrie is now to the stage of counting the days till he gets back into the deep-end of competition. Lawrie has not competed since the end of April and being since side-lined with a foot injury and with resultant operation sadly also ruling-out teeing-up in July’s Open Championship at Carnoustie and scene of his stunning 1999 Claret Jug victory. “I’ve got the big boot off and that’s nice as it was not pleasant having to sit for six or seven weeks with that on,” Lawrie added. “I’ve always been an active person. I’m always here, there and everywhere as I’m involved in a lot of stuff, so to be told to sit on your bum for six or seven weeks was quite difficult. “My surgeon, Gordon Mackay, said I will be hitting full shots sometime this month,” said Lawrie.